The campsite is located at the northerly point of Croyde Bay, just 50 yards from the outstanding sandy beach with outstanding views of the sand and the waves. The beach is easily accessible within 1-2 minutes walking distance, while Croyde village is a 5 – 10 minute walk. 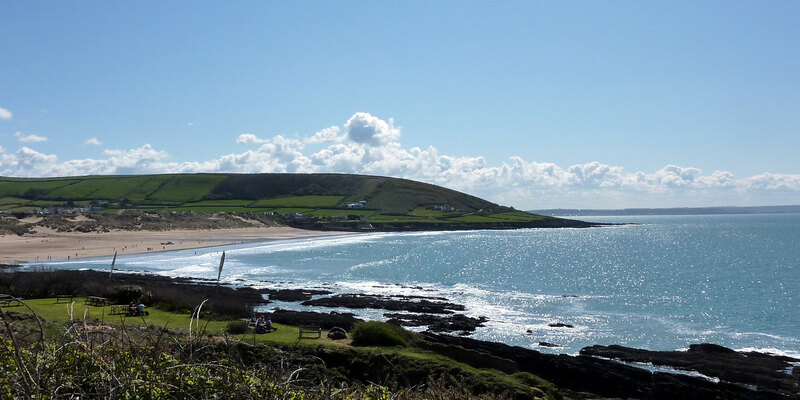 Croyde Bay is undoubtedly one of the most unspoilt & beautiful beaches in the UK. Not only is it perfect for both experienced and novice surfers, but the local area also lends itself perfectly for those who want to simply relax on glorious sandy beaches or venture into the village to enjoy the charming cafes, shops and pubs.